Want to have tasty food, but being lazy to go outside? You can order food online and get on your doorstep; you don’t know the best app to order from then order it from FoodMingo, it’s an online portal aimed to provide a one-stop one-click solution to all your restaurants. Want to know more about this app, what all you can order and in the need of problem how can you contact the company through their customer care number and customer care email id, office address, phone number, email id and also want to have their social media links to follow them and get all the updates, then keep reading the whole article and you will get all the important information. FoodMingo, as stated before, is an online portal aimed to provide a one-stop one-click solution to all your restaurant needs. The app offer services that include food, cake, sweets and much more and also helps you in booking tables and banquets also from 1000+ premium restaurants serving various cuisines and delicacies in Hyderabad. They strive to secure the best deals from all their partner restaurants for their customers. 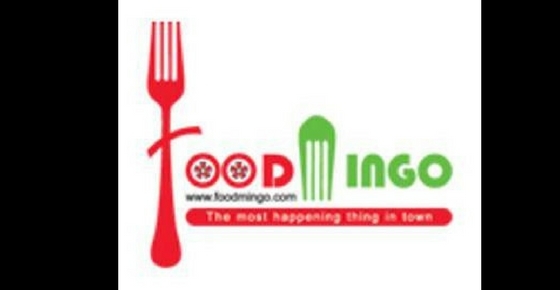 FoodMingo was founded by professionals with high regard in the IT industry and diverse background. The app guarantees timely delivery from the restaurants of your choices. They are different from their competitors as they provide complete solutions that include food ordering on web/call, real timetable booking and cost optimization consultancy, they have allocated generous marketing budget for promoting their portal, hence greater publicity for your restaurant also, they are investing in state of the art technology, their full focus is on Hyderabad and they also believe in knowing their customer first. The company is providing customers with delicious food, reviews, and details, what food you should try at what restaurant, also they tell the approx amount for 2 people also. After all this information provided, if you still find any problem, then feel free to contact them. Feel free to use this mentioned number and you can ask them for their help if you want some or can suggest them some measures to improve them if they need to. You can contact this number from 11 am to 11 pm. FoodMingo Office Address: Mingo Foods India Pvt. Ltd., 2nd Floor, H.No.2-37/134/NR, Behind Bata Showroom, Vinayak Nagar, Gachibowli, Hyderabad, Telangana, India, Pin code: 500032. Browse through their official website and order the delicious food now. FoodMingo is also available on different social media platforms, so customers can follow, like or subscribe these pages in a way to get the latest updates about the company and the products. For any Queries, a customer can visit the FAQ page. Use the given link to solve the queries.